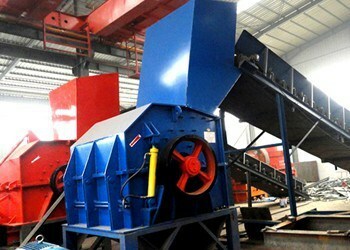 When pain bucket crusher is working, the materials can be fully and effectively crushed inside the crushing chamber with high yield, low energy consumption, high efficiency and fine and even discharging. 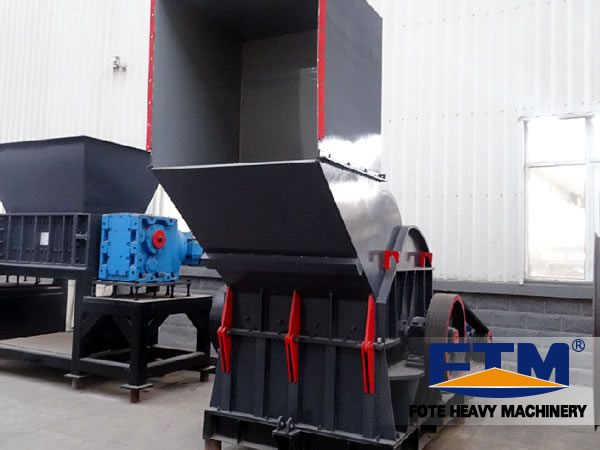 There is dust collection device in the whole system to reduce the powder dust pollution produced in the production process to the minimum. For this reason, the machine has the advantages of low noise, zero pollution, simple operation and convenient maintenance. The all-dimensional control buttons makes the operation even simpler and only one person can control the whole crushing process. 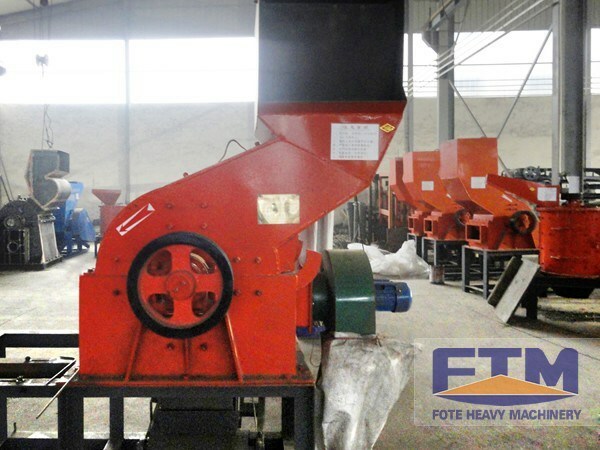 This machine is widely used for processing zip-top can, iron can, paint bucket, raw scrap iron, aluminum ash, magnesium metal and iron ore.